If you’ve come into your fortune but don’t know how to spend it, then you’ve come to the right place. After all, you don’t want to be the guy who owns a mansion but barely has any furniture, do you? Of course you don’t. 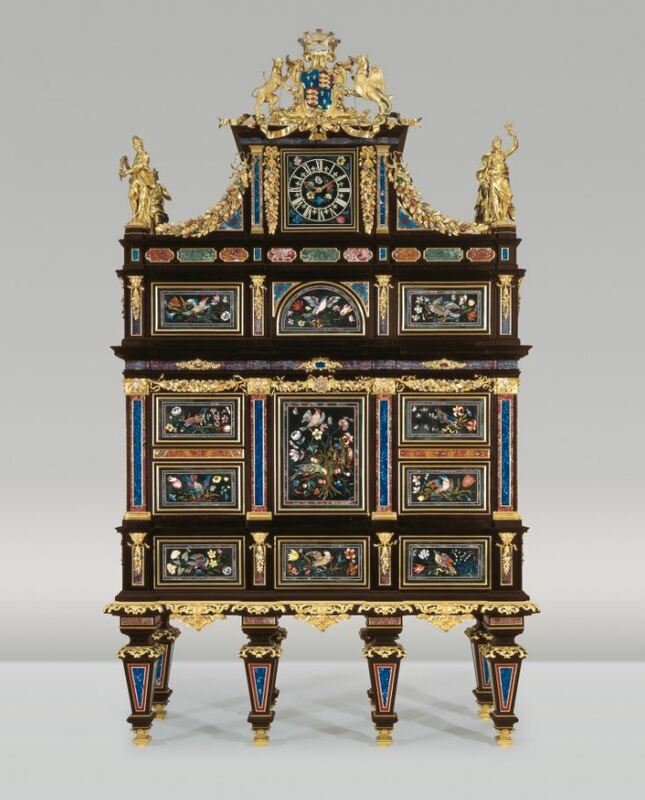 That’s why we’ve compiled this list of some of the most expensive furniture in the world. The Vividus, Latin for “full of life”, is the most expensive bed in the world. 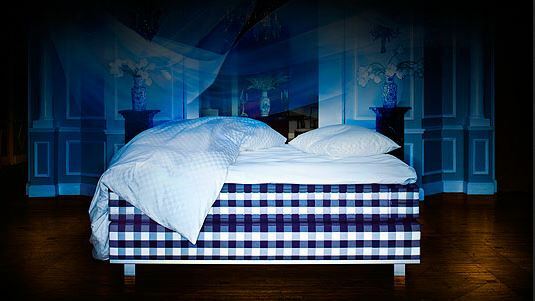 Sleeping on the bed, designed in Sweden by Hastens, has been described as “sleeping on a cloud.” It’s made from a variety of luxury materials, including cashmere, flax, silk, lambswool and hand-tufted horse hair. 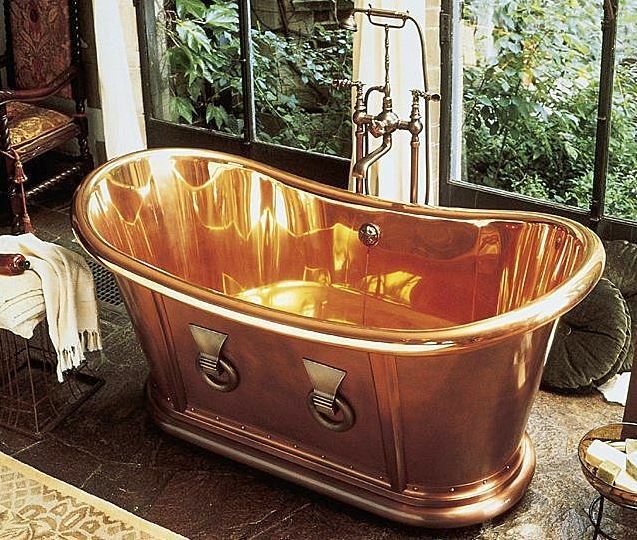 Made of solid copper, this tub is hand-crafted by the very people who refurbished Lady Liberty’s torch. Over five feet long and two-and-a-half feet wide, the tub is spacious enough to comfortably accommodate just about anyone. The fluted faucet and hand-held shower unit are designed with the same aesthetic quality as the rest of the tub, featuring a finely engraved starfish-on-seashell knob. The extravagantly made tub easily takes its place as the world’s most expensive bathtub with its $67,557 price tag. Created by Parnian Furniture Design & Manufacturing of Scottsdale, AZ, this luxurious desk is made of six different kinds of exotic wood, including ebony and Carpathian elm, and a piece of custom glass. Each of their desks is custom built to fit the room it’s destined to grace. 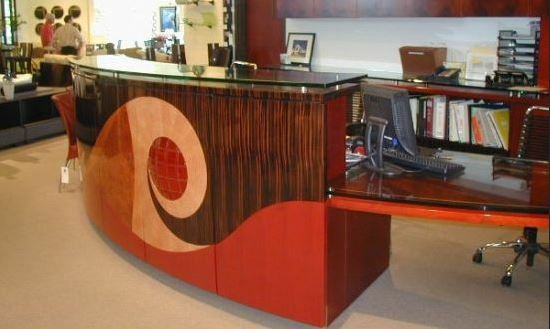 This particular desk was built to show off Parnian’s unique design in their North Scottsdale showroom. 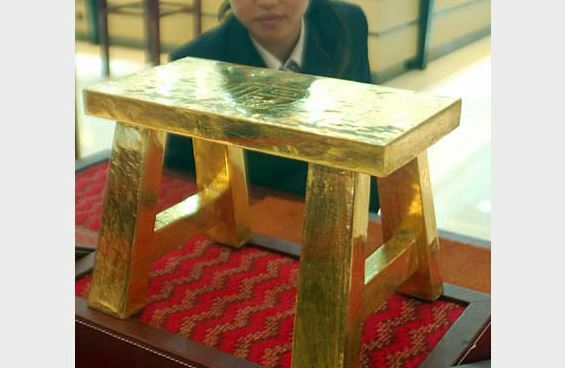 Sold by a jewelry store in China’s Jiangsu province, this expensive stool is made of 110 lbs of solid gold and is priced at $1.3 million. Unfortunately, that’s about all we know about it. Created by Pininfarina, an Italian car design firm best known for designing luxury cars like Ferraris and Cadillacs, the Aresline Xten could be the most comfortable chair ever made. The Dynamic Synchronized Tilting system allows users to tilt the back and the seat independently while the Technogel in the cushions makes them conform to the shape of the user. 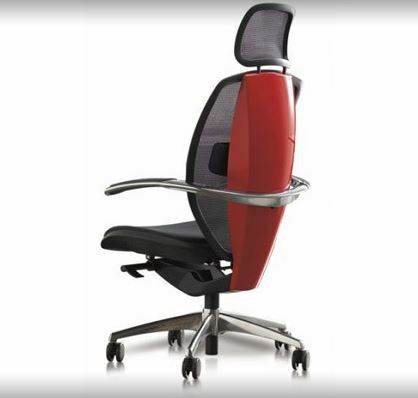 The chair is also made from a durable fabric called Dynatec, which is also used by Olympic athletes. 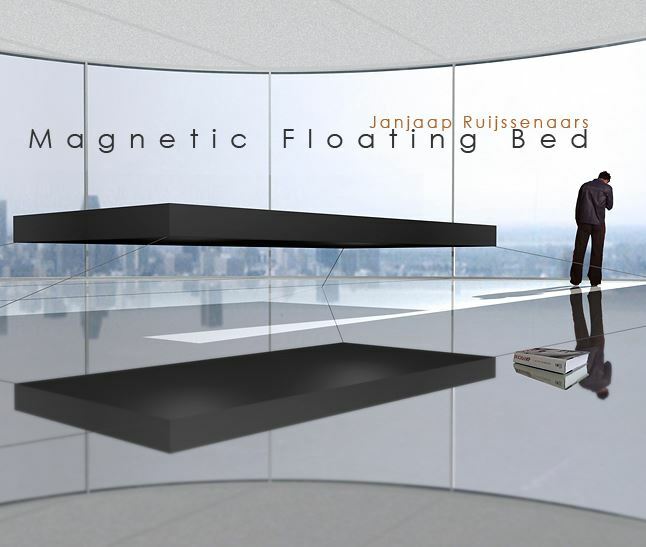 Ruijssenaars reportedly worked on the technology for this expensive bed for six years in collaboration with Bakker Magnetics. Permanent opposing industrial-strength magnets allow the bed to float around 40cm off the floor and can hold 900kg. 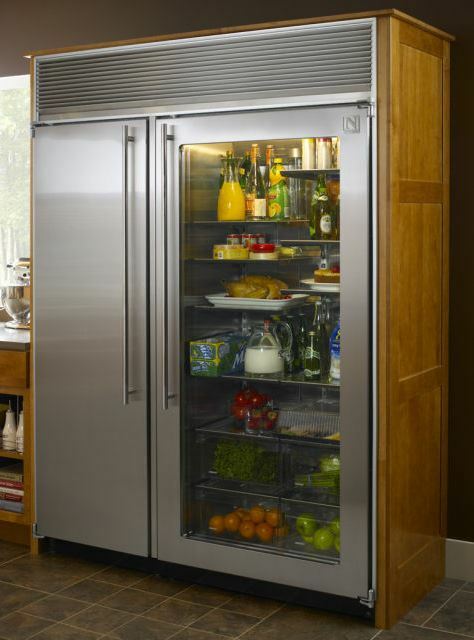 This visually pleasing technology could also be applied to other areas in home decor like coffee tables, sofas, and Japanese dining tables. How cool would it be to eat sushi and drink sake off a floating table? The Tufft pier table, named after its creator, Thomas Tufft, was hand-carved in the late 1700s for general store owner Richard Edwards of Lumberton, New Jersey. 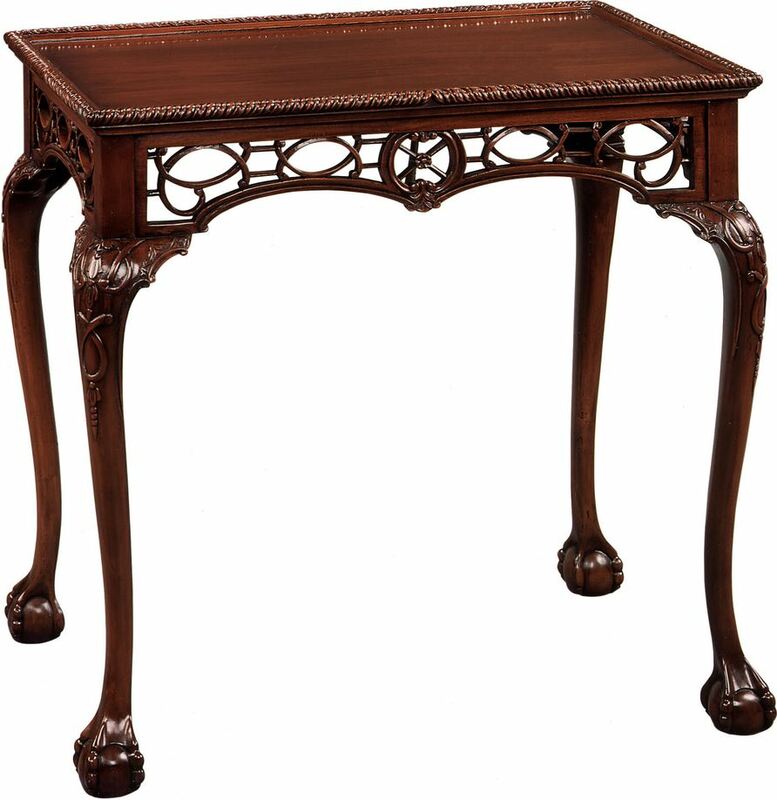 The antique table features pierced fretwork and long legs ending in narrow ankles and detailed ball-and-claw feet. It was sold by Edwards’ descendent, a Philadelphia architect by the name of Samuel Harrison Gardiner. This expensive armchair belonged to a Paris-based art dealer before finding its way into the hands of Yves Saint Laurent, founder of the eponymous YSL luxury brand. Reportedly, that very same art dealer is the person who paid ten times the chair’s estimated value to procure it at a Christie’s auction. The chair was made by Irish designer Eileen Gray sometime between 1917 and 1919. 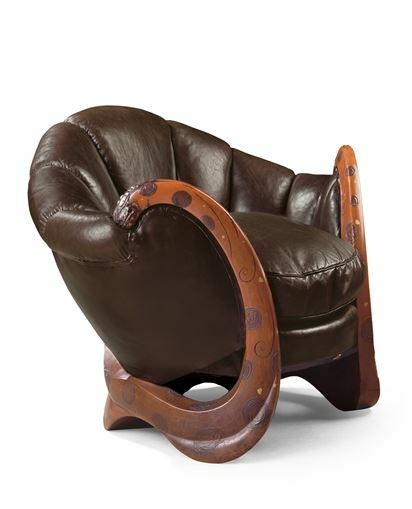 Called the “Dragons” chair, it is one of Gray’s masterpieces and was expected to sell for â‚¬2-3 millions. The Badminton Cabinet (or Badminton Chest) was commissioned by Henry Somerset, 3rd Duke of Beaufort, at the age of 19. It took thirty experts six years to create and is named after the Duke’s seat of power, Badminton House in Gloucestershire, where it sat until it was auctioned by his descendents in the late 20th century.